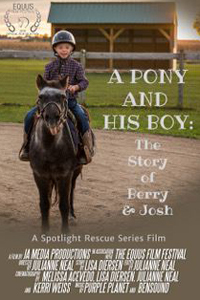 Saturday, May 4 at 4 p.m.
“A Pony and His Boy: The Story of Berry & Josh” directed by Julianne Neal, shows the power of a pony and the effect that he has had on one small boy. Josh, an 8-year-old with Downs Syndrome, had been afraid of animals, especially horses all his life. One summer afternoon, when walking in the pasture full of horses with his mom and Lisa, Josh was asked "Do you want to ride?" When he surprisingly said yes, they caught him off-guard, swept him up and placed him on Berry. The relationship that started between Berry and Josh that day has been life-changing, not only for Josh, but for everyone who loves him. 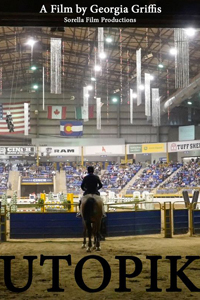 Filmed in Illinois, North and South Carolina, plus featuring heartfelt testimonials and informative interviews, “A Pony and His Boy” is a testament to the power of the horse. WINNIE Award winner in New York City! Charlie Carrel, a horseman from Wyoming, bonds with a troubled horse. After years of work together, they fight the odds and compete at a top level Grand Prix to prove the actual worth and ability of Utopik. Director:Georgia Griffis was born and raised on a ranch in Larkspur Colorado. After attending Colorado College ('18), with a degree in Film and Media Studies, she founded Sorella Films. Works include Utopik, XO, The Crossing, You Don't Know jack, Here Here. Georgia works on and resides on the family ranch while pursuing her film projects. 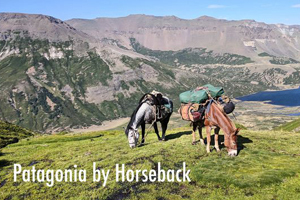 "Patagonia By Horseback” a short film by Lindsay Blatt, follows a group of women who ventured by horseback into the rugged heart of the Andes on a 7-day pack trip. This beautiful film captures the connection between horse and rider that results from days being spent moving through the Andes, sleeping on the ground, and cooking over campfire. 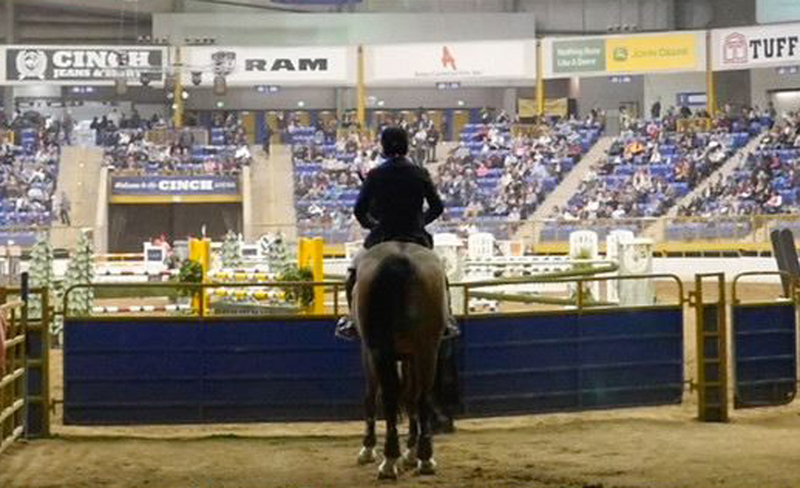 A look at the intrepid riders taking on the challenge of the longest annual charity horseback ride on the planet. With 12 riders and their Mongolian ground crew it is an adventure laced with all the unpredictable twists that only Mongolia can throw at you. 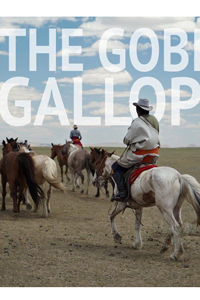 Magnificent horses, amazing culture, epic adventurers make this captivating story of undertaking incredible hardship to help some of the most impoverished children on the planet.